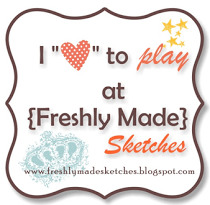 If you are joining us for the “Use Your Stash Blog Hop” you are right on track. WELCOME! You should be coming from Nicole Schuette. If you get lost along the way scroll down to the end of this post for the entire list of hoppers. 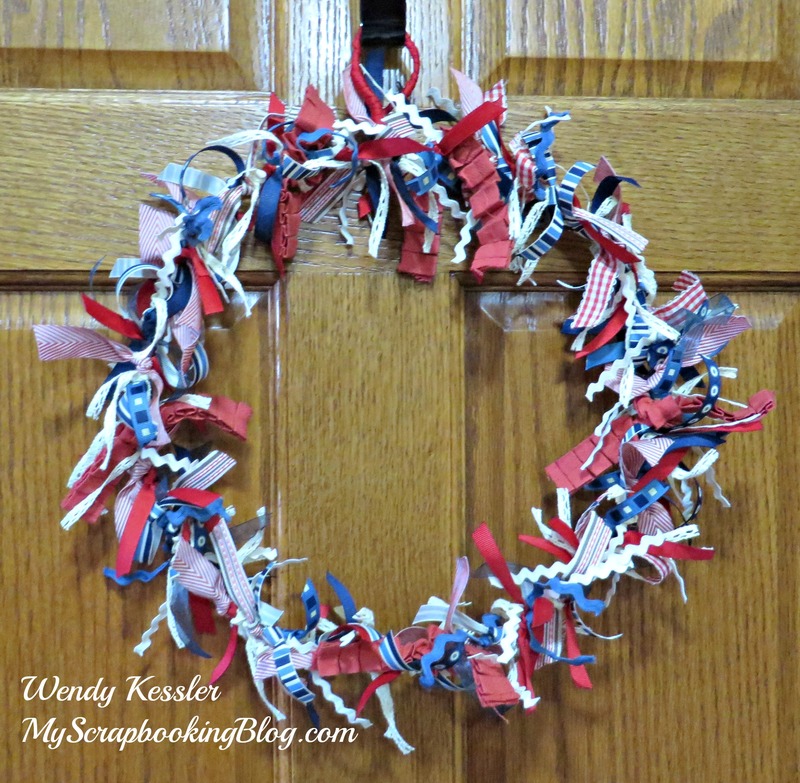 Today we are sharing ways to use up your ribbon stash and I have created this ribbon wreath. This is a great way to use up a lot of that ribbon stash. I cut A LOT of ribbon strips at 5 1/2 inches and sealed the ends with a lighter. The base of my wreath is a clothes hanger. I simply reshaped it into a circle and then tied all the ribbons around it until it was full. Super easy! With the red, white, and blue colors I plan to hang this for the 4th of July. Now hop on over to Priscilla Gotham for more ideas of using up your stash.